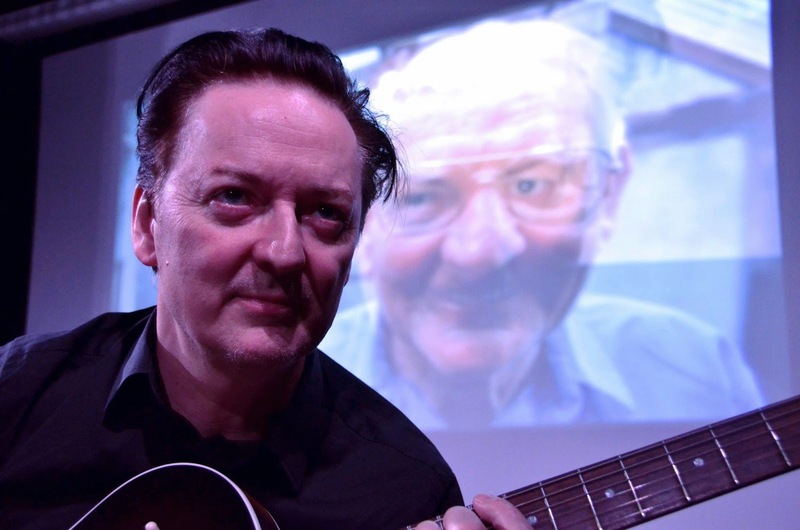 In this 20-minute test-bed performance, which will be followed by a brief discussion, Jem will use old photographs of his father, Edward Kelly, and live video footage of himself to expose the impossibility of remembering accurately. The performance is free and will be followed by a brief discussion. Phantom of the Aperture is a practice as research performance interrogating the ontology of the photograph when used as a component of live performance and will also be staged at Manchester Metropolitan University on Wednesday 1 April as part of a New Technologies for Theatre research symposium.